Big Bend: "The Big Country"
"Texas offers our students and staff a pretty special environment for programming. Incredibly varied terrain and topography for high desert trekking, white and slow water on the Rio Grande River and sick climbs for everyone from beginners to the Alex Honnold’s of the world. 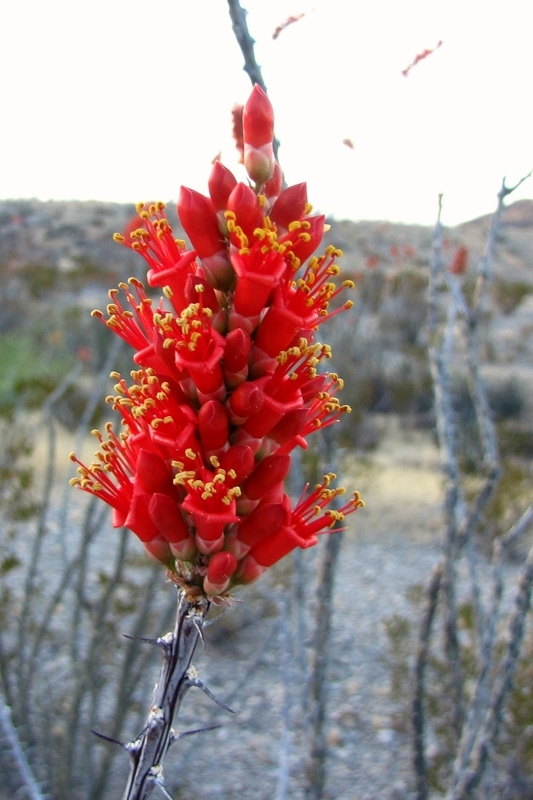 Big Bend is a good five hours from El Paso; it is true border country and a wonderful context for challenge, adventure and personal development. From October to April, our students and staff benefit from the gifts of this location, giving us a whole new season on the calendar for programming with individuals and organizations." and has something to give. Listen to the music within you and believe in yourself. Do not be afraid. Take the risk of living." As fall rushes in, the leaves start to change, the air becomes crisper, we reflect on this season of change. What's one thing you wish to change in the coming months that will make your life more full? Share your thoughts on our Facebook page or email us at holly.noble@vobs.org! Thanks to the Bechtel Foundation, Outward Bound is in a process of collective impact. Our 11 Outward Bound regional schools join 12 diverse national youth organizations to investigate best professional practices in social-emotional development and character education. 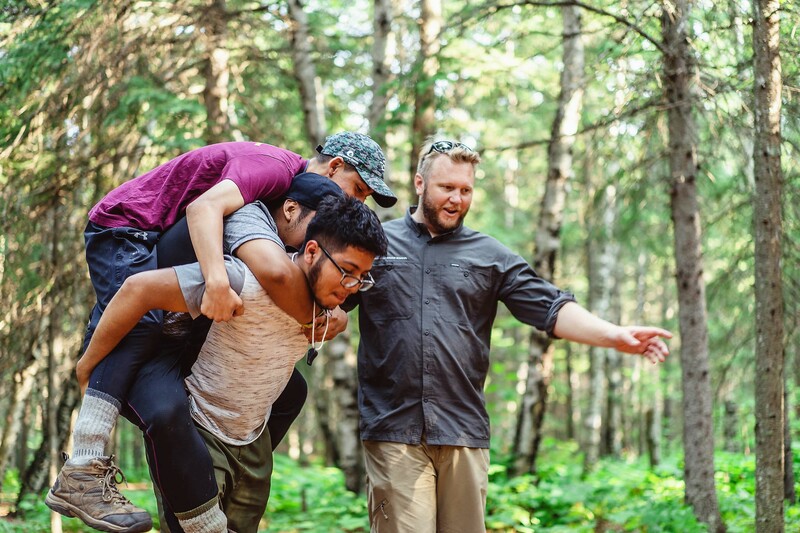 We recognize that each member of our Voyageur Outward Bound community is a critical component of our collective impact. Thanks to our students for your valuable feedback, to our instructors for your integrity and enthusiasm, to our funders for your support and to our partners for your collaboration and commitment to character education. Fall courses are filling fast! Reserve your spot today! Check out all upcoming courses here! St. Norbert College (SNC) and Voyageur Outward Bound School (VOBS) have a bold and innovative partnership. "After months of planning and preparation, our journey has begun. Meeting early in the morning, previous gap year students, the college president, and many others, joined in the parking lot to send us off on our adventure. They encouraged us to venture deep into our own hearts as we explored the world around us and made sure that we knew St. Norbert would always be our home." ~Diana Delbecchi, Assistant Director, Gap Experience. For Voyageur Outward Bound School students like Gabriella, their Outward Bound experiences on course help give them perspective. 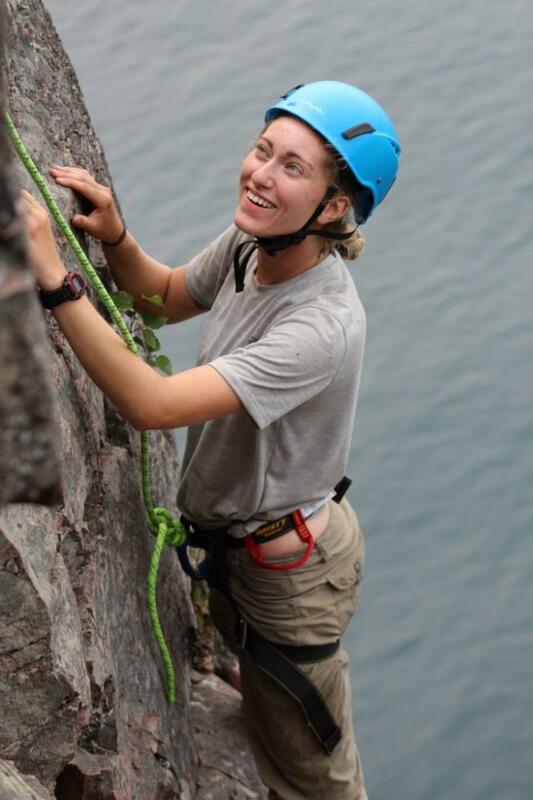 Whether on a river in the Boundary Waters, backpacking the Superior Hiking Trail or rock climbing in Big Bend - our students complete their courses feeling invincible and empowered.